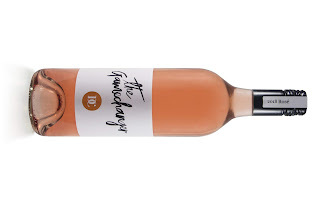 A 50/50 Rosé made from Shiraz and Tempranillo. 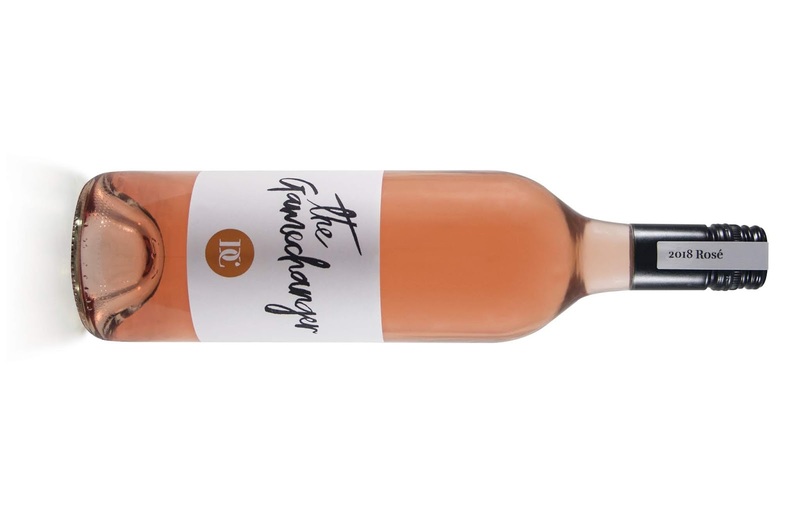 I see this more like an Autumn Rosé as it's broad shoulders lends itself to more weighty food matches. The fruit parcels were fermented separately and blended after three months on lees. Strawberries, red currants and touches of stewed rhubarb are wrapped up by dried herbs, kicks of red earth, fine peppery and cinnamon like spices. Nicely weighted with inviting texture and pleasing length plus crunchy red apple acidity, it's a more than handy wine to accompany a meal.